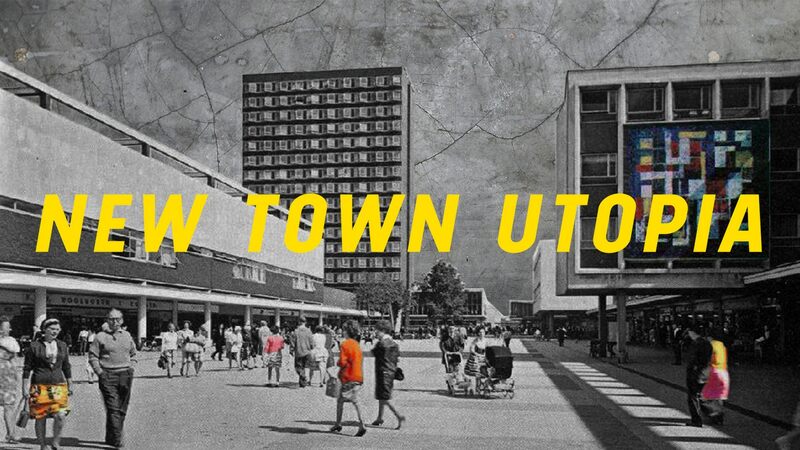 New Town Utopia is a documentary feature about utopian dreams and concrete realities… the challenging, funny, and sometimes tragic story of the British new town of Basildon, Essex. A journey of memory, place and performance guided by the artists, musicians and poets of Basildon. Facing austerity, adversity and personal battles they are individuals driven by their creative spirit to improve their community through art, poetry, music… and some rather angry puppets. New Town Utopia features Oscar-winning actor Jim Broadbent (Iris, Topsy-Turvy, Moulin Rouge) as the voice of Lewis Silkin MP. Directed by Christopher Ian Smith (citizensmith.net) and Executive Produced by Margaret Matheson (Scum, Sid and Nancy, Sleep Furiously).